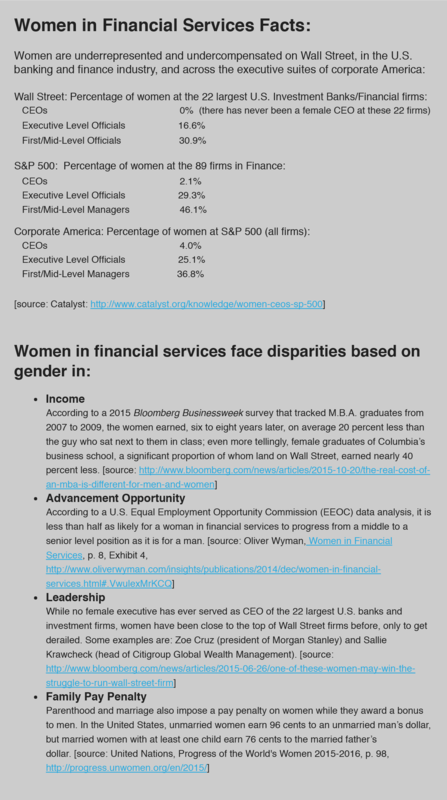 EQUITY is about women on Wall Street. It’s a Wall Street drama, but it’s not about corruption, crime, or catastrophe. It’s about women who thrive on competition and ambition, deals and strategy, but who must carefully calibrate every aspect of their lives, professional and private, to stay equal in the game. 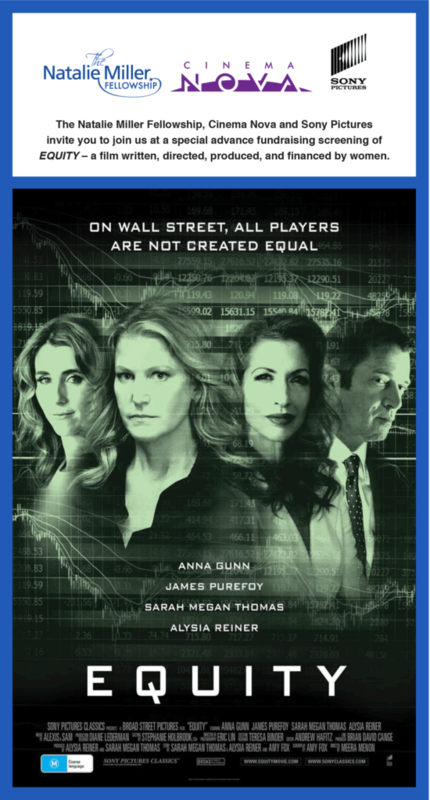 It is a collaboration among women in entertainment and business leaders in finance—the real-life women of Wall Street—who chose to invest in this film because they wanted to see their story told.EQUITY, starring Anna Gunn (Breaking Bad) opens September 29, exclusive to Cinema Nova.